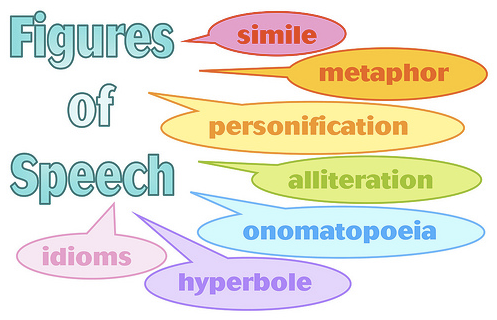 Learn the types of figurative language. Lots of examples to practice!!! 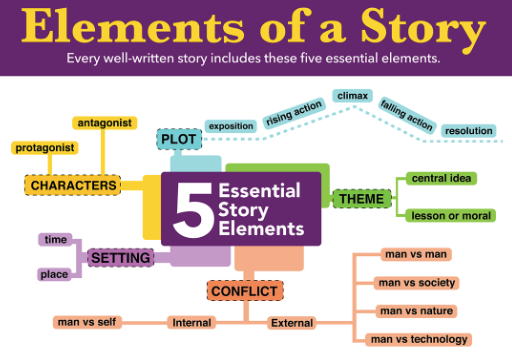 Learn about plot and theme.